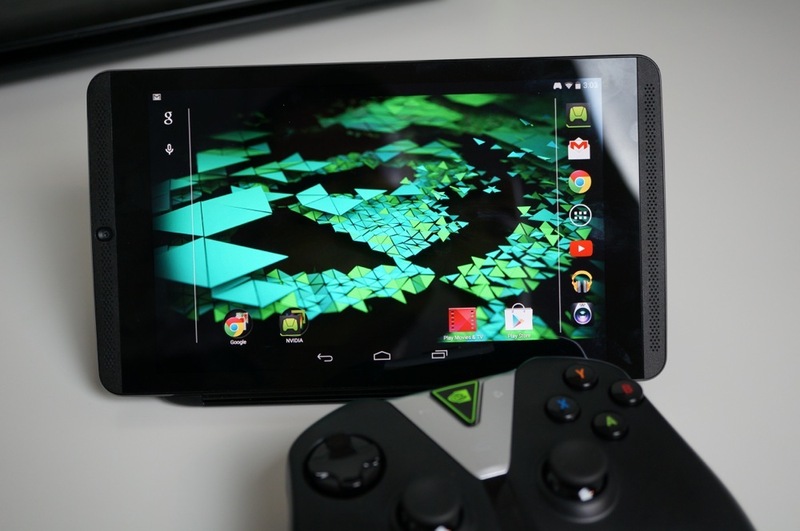 NVIDIA began pushing a new update to SHIELD Tablet owners last night and this morning, known as ‘Upgrade 2.2,’ bringing with it many improvements since the last major update which was for Lollipop. Inside, NVIDIA is offering additional PC games to stream through GRID, standby battery life improvements, improved charging performance, and overall experience enhancements (UI responsiveness and memory optimizations). With access to GRID gaming, quick updates from NVIDIA, and an overall great experience with SHIELD Tablet, I still find myself recommending this tablet over many others. Still priced at $299 for 16GB, it’s a good deal, but if it was me, I would opt for the 32GB w/ LTE model, then also grab a controller for gaming. It does bring your price up a bit, but if you take gaming while on the go quite seriously, nothing compares.